← How Did ‘American Dreams’ Really End? Here at Ology, we love to get inside the heads of our favorite actors and figure out just what went into making our favorite moments of our favorite shows. It’s a game we like to play called Three Scenes, where the people behind the characters explain–in their own words–the story behind some of their biggest moments on the show. 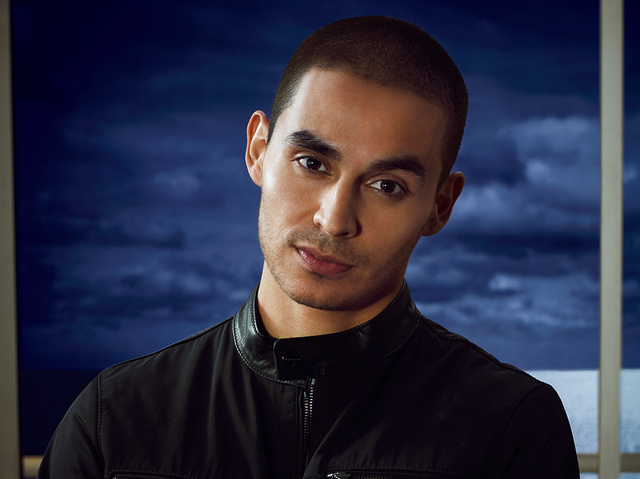 Here, Graceland’s Manny Montana shares his favorite scenes of the freshman series.